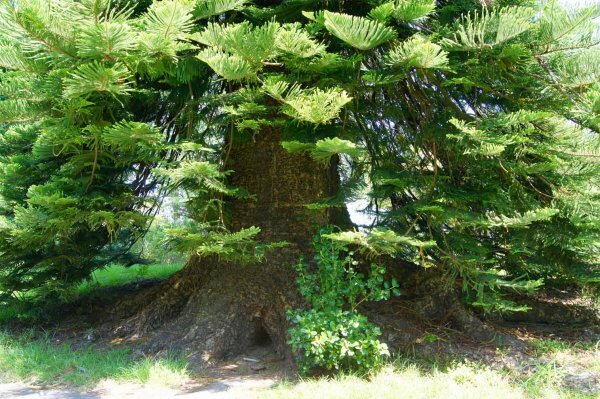 Historically, this tree has been the tallest tree of many outstanding specimen trees at Yatton Park, the tallest known of its species in New Zealand, and the second tallest Norfolk Island pine in the world, after a tree in Hawaii. 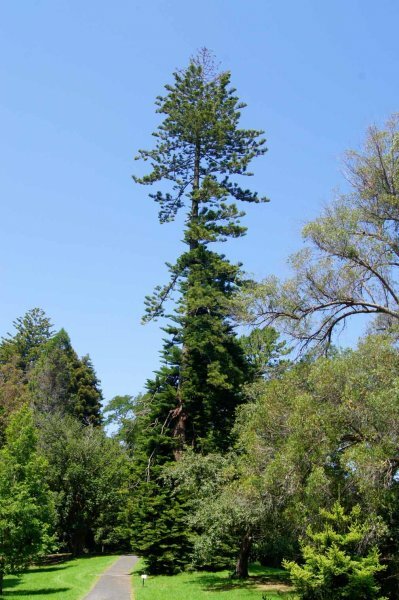 It is also held to be the tallest tree in Tauranga, but may soon be overtaken by the Monterey cypress at Bethlehem (Tree BPR/0424), as at the time of writing the top of the tree has been damaged, and it is likely that the height of the tree will be reduced in the future. 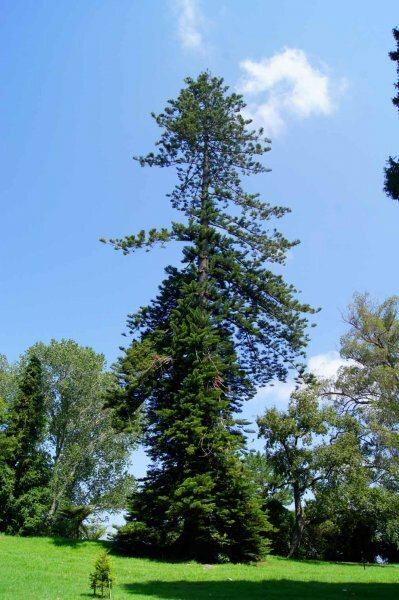 Burstall and Sale noted that the tree was 45 m tall around the time of the publication of Great Trees of New Zealand. 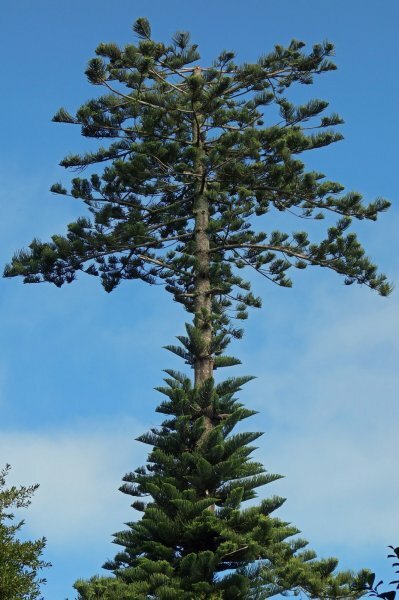 There are also a number of other tall Norfolk Island pines at Yatton Park, one being measured at approximately 49 m in height at the time of writing (Smillie, M.J. 2013). Significant damage to branches and top, probably from severe storms in 2011 (2013). The top is dying back (2013). 09 Jan 2013 Smillie, M.J. The tree is adjacent to the loop pathway running around the park, and is well signposted.